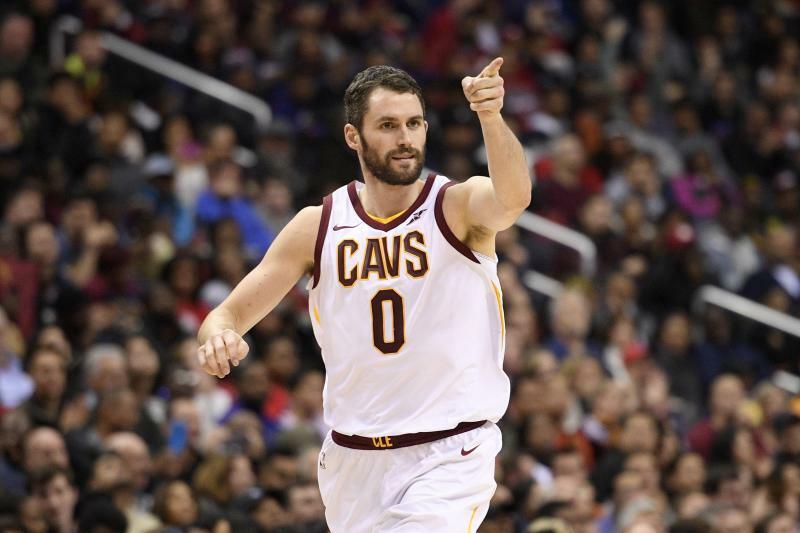 Despite making some considerable noise in the basketball betting online wire, the Cleveland Cavaliers are still far from encroaching the Boston Celtics and the Toronto Raptors at the top of the Eastern Conference. Most NBA pundits still think they’re the best team in the conference, but the rankings don’t share that sentiment. However, in this evening’s Philadelphia 76ers vs. Cleveland Cavaliers matchup, LeBron James & Co. will have an opportunity to climb the conference rankings. Let’s take a gander at what the evening’s sports betting lines. 18-5 = the Wine & Gold’s record this season against upcoming March opponents. NBA All-Star Joel Embiid will need a strong performance this evening to overcome James’ squad. More likely than not, Embiid will need a hand from rookie Ben Simmons and JJ Redick – who is 3rd in scoring for the 76ers. Thanks to these 3’s efforts, Philadelphia enters this evening’s contest with a 32-27 record. That tally ranks Philly 3rd in the Atlantic Division and 6th in the Eastern Conference. 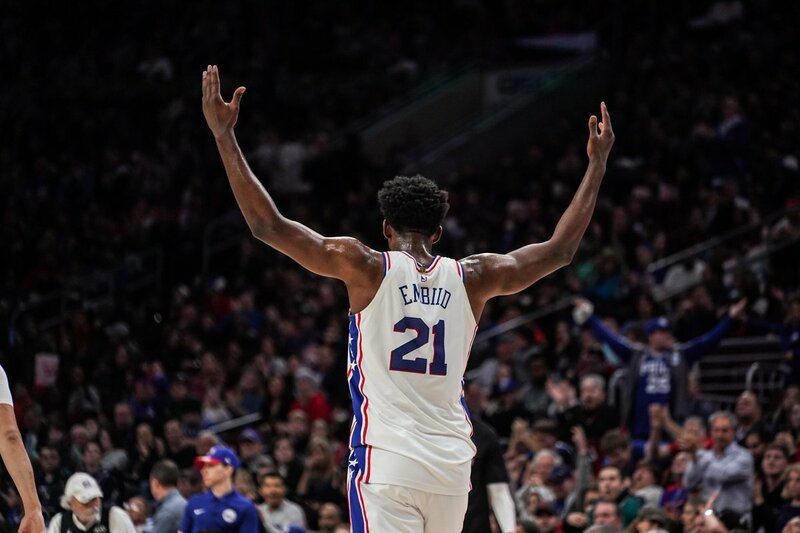 Early this basketball betting online season, the 76ers were struggling to remain above the fateful 8th seed in the East. Nevertheless, it’s pretty clear that the 76ers have sunk their feet into playoff qualification. The night’s 5 team parlay odds don’t think much of the 76ers chances this evening and you shouldn’t either. For starters, the 76ers enter tonight’s matchup riding a 2-game losing streak. Secondly, Philly has faced Cleveland twice this season and has lost both times. Thirdly, each of those losses was by 7 or more points. In other words, the 76ers have a very hard time matching up against Cleveland. All in all, James is pretty confident with his new squad consisting of Kevin Love, Isaiah Thomas, Jordan Clarkson and even George Hill. And while the new-look Cavs have been getting better all-around results, they’re still not looking indomitable. Right now the Cavs are sitting on a 36-24 record that ranks them No. 1 in the Central Division but 3rd in the East. In their last 4 games, Cleveland has posted a 2-2 record, which is far from elite. As for tonight’s Philadelphia 76ers vs. Cleveland Cavaliers matchup, let’s take a look at how these two teams match up against each other to get a better idea of how this contest will turn out. Looking over the stats, it’s clear each team has an advantage on the opposite side of the ball. First off, the Cavs come in with the better offense. Cleveland currently ranks 5th in points per game in the league. For comparison, the 76ers rank 10th in the same category. Nonetheless, Philly has a much better defense than Cleveland, since they rank 15th in points allowed while Cleveland ranks 26th. That defensive advantage might help out the 76ers, but it might not be enough to get the job done on the road. All things considered, it’s looking like Cleveland is the best option for bettors this evening. The 76ers have been struggling too much recently and Cleveland has found some great chemistry. Luckily, the odds available on Cleveland straight up aren’t too lopsided, making them a great betting option for Thursday’s action. Sign up now to get in on these appealing odds! Score Prediction: 107-99 Cleveland. The Cavs pick up the home win and cover the spread.